If you are in need of some photos or other imagery for your website you might wish to take the photos yourself or get the imagery designed by a graphic designer. 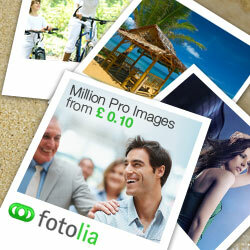 Another alternative is to use stock photography. Purchasing stock photos/imagery (or taking/creating them yourself) means that you are adhering to copyright regulations rather than infringing it by obtaining photos by other means and using copyrighted photos without consent. Feel free to browse through some stock photos by clicking on the the image or button below.